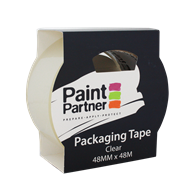 Solve all your repair and packaging needs with this Paint Partner Clear Packaging Tape containing 48 metres of long lasting adhesion. 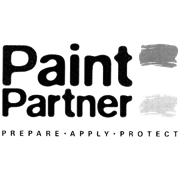 Suitable for sealing, binding, repairing and securing applications it is ideal for school, home and office use. 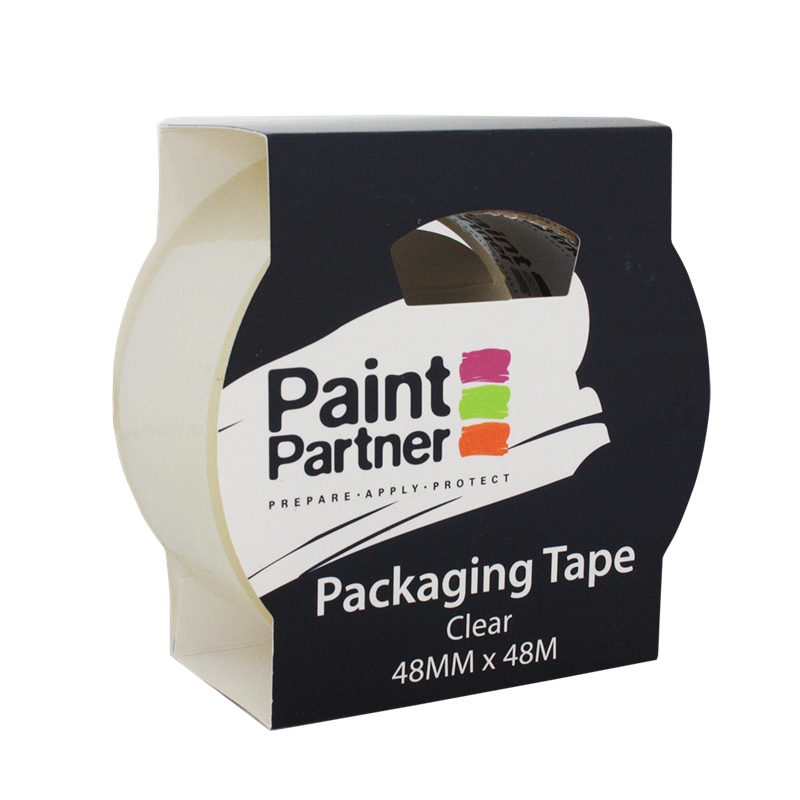 This light weight tape is a simple and effective option that can be easily fitted to a tape dispenser for fast and convenient use.